Snake River Taxi provides locals and visitors in the Jackson Hole area with the highest quality transportation services available. It is our mission to provide executive level, on-time, safe and comfortable transportation at taxi cab rates. 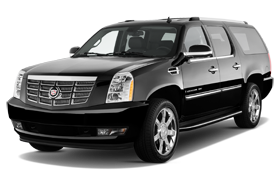 We operate in the largest luxury vehicles available, which can accommodate groups of up to 7 passengers per vehicle. Our drivers are consummate professionals, with plenty of experience. We can provide “local” knowledge about where to eat, what to do, and what to see. Having been in the high-end (4 star) hospitality industry for over 9 years, we know the level of service our guests expect while on vacation to the Jackson Hole area.